Intense suffering, marvellous imagery, lots of surprises, clumsy friends and a great God. 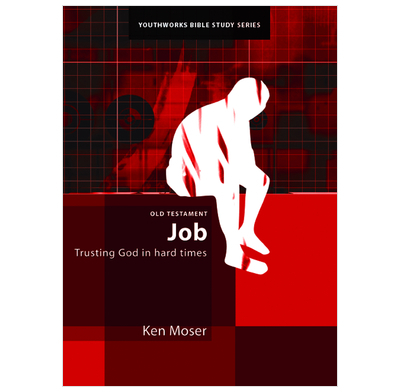 These studies examine what it means to trust God, no matter what the circumstances. 5 studies.